Sara Wilkins currently serves as an Account Manager and has been with Association Management Consultants since 2013. 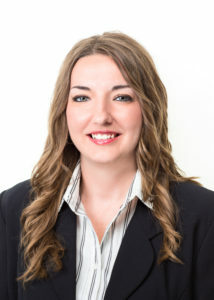 She has a wide variety of work experience including property tax preparation at Burr Wolff and working for Houston Advantage Insurance Brokerage, which serves high profile clients and assists with their estate planning, annuities, and life insurance. Sara also perfected her customer service and problem-solving skills working for Bank of America in their loan department. Sara has been successful in planning and assisting with numerous events, board meetings, and conferences. She is currently pursuing her CMP to better serve her clients and further her career at AMC. Sara approaches situations with a can-do attitude and is always ready to help!